Founded in 2006, KRJ Productions has recounted and told the stories of many couples across the country. 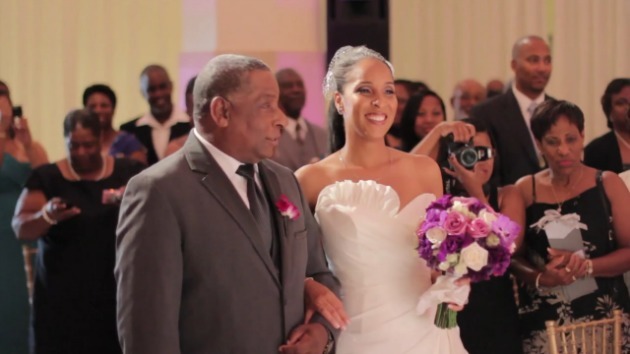 We are passionate about telling your story - and we will strive to preserve the memories of your special day while creating a video that everyone will want to watch again and again. 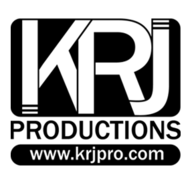 At KRJ Productions, we believe video has the power to inspire, motivate and engage the viewer. Our job is to ensure it does. We are now offering special wedding.com discount packages! 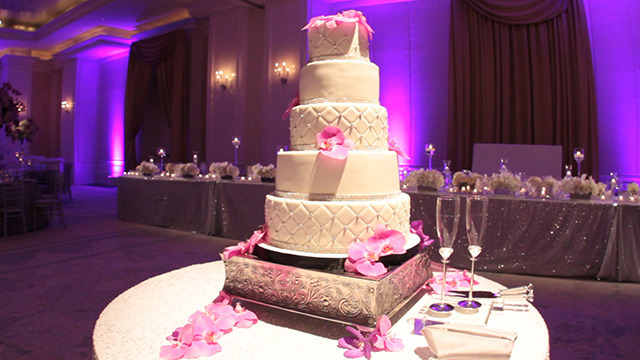 Contact us today at (678) 459-4843 or email us at weddings@krjpro.com. I was more than pleased with the quality of work. The day of my event the staff showed up on time and immediately introduced themselves. They were very friendly and attentive at all times. 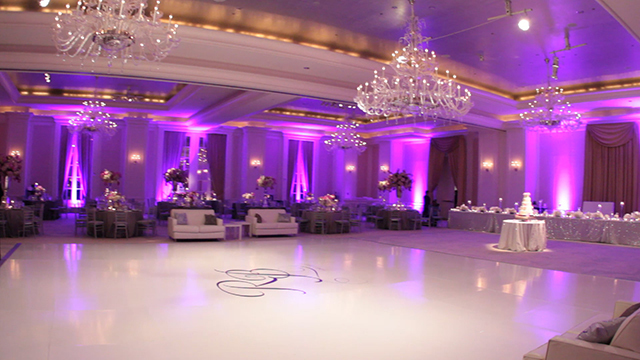 They provided me with my FULL video within three weeks of my event which was an exceptional turn around time. The entire staff has been pleasant to work with and very informative at all times. I will definitely use this company again for my next event. 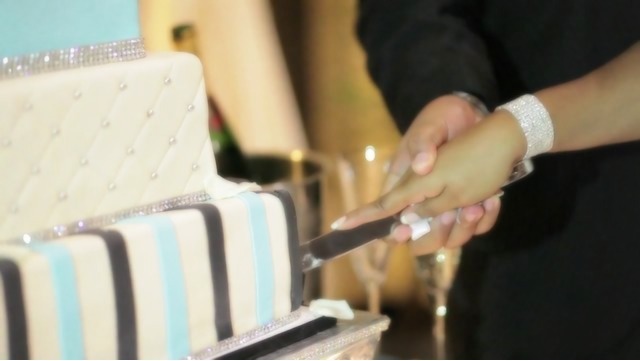 When my husband proposed to me I knew I wanted KRJ Productions to capture our wedding memories on video. The service and quality that we received on our wedding day and after were incredible. 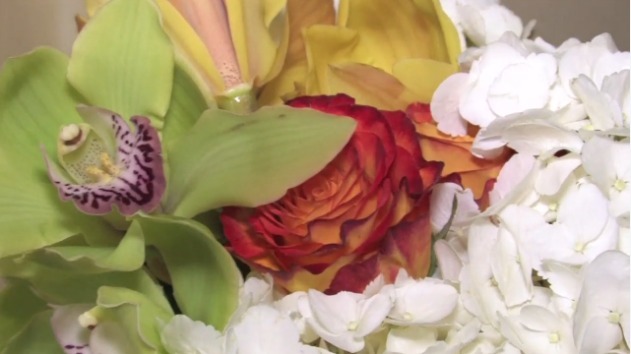 I was in bridal craze on that special day, but having our wedding memories captured on video allows me to enjoy that day all over again, yet more relaxed. J I would never have had that without the tremendous work of KRJ Productions. Worked with KRJ productions for our wedding and we couldn't have been happier! They were professional, on-time, detailed, and exceeded our expectations. A pre-planning meeting was organized to ensure that all the appropriate shots were captured and that each important family member was included. The turn-around time on our video was quick! The trailer truly captured our day in 4 minutes and the final wedding video was 5-star quality. We still watch it along with our friends and family two years later! The price is comparable for a typical videographer, but the finale video product was priceless. I would definitely recommend them to anyone getting married. 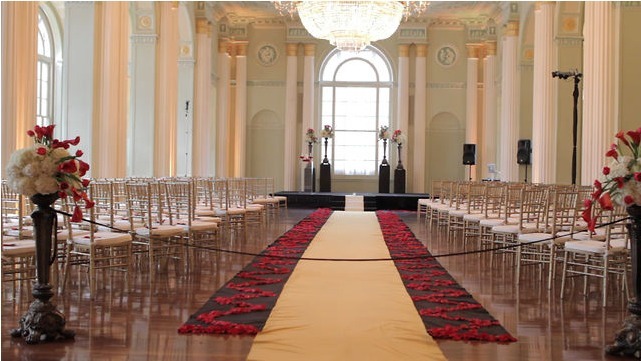 We do it all - Weddings, Special Events, Promos, Venue Openings, and Documentary Films, to name a few. Highlight video for posting on social media, and DVD and/or Blu-ray. Yes, contingent on destination and time needed to cover wedding.